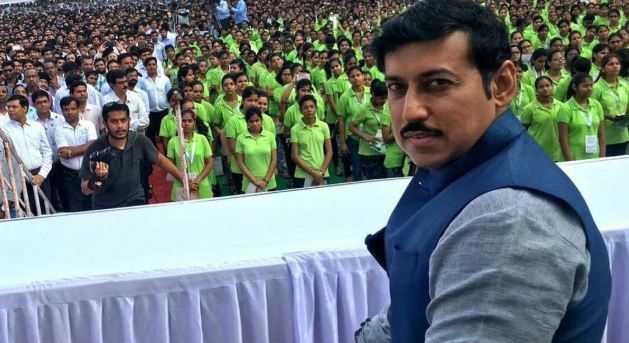 India Has A Potential To Play In The FIFA World Cup Soon: Rajyavardhan Singh Rathore: Sports Minister Rajyavardhan Singh Rathore says India has the potential to play in the FIFA World Cup, but the country can reach that standard only if opportunities are creating for the players. Rathore cited the beautiful game’s rising popularity even as India skipper Sunil Chhetri recently pleaded with fans to throng the stadiums to watch the national team play in the Intercontinental Cup in the Mumbai. Football’s popularity is rising in India. The number of people, who are turned up to watch FIFA U-17 World Cup was same as Indian Premier League matches. India has not played in the FIFA World Cup, but we have the potential. If the potential links to the chances, India will start playing in the FIFA World Cup very soon. 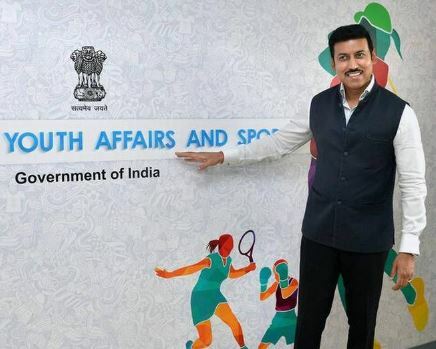 If it is football or any other sports, India has the more abilities,” Rathore says. The minister was speaking at an inter-embassy football tournament, which is organised by the Russian Embassy. Rathore said the training opportunities and support for the players are much better now and also urging the schools to concentrate on promoting the sports and not just academics. He says in the next edition of Khelo India, and the government will not only organise Under-17 Games but also Under -21 in the College Games events. Asked which team he will support as a fan in the FIFA World Cup, Rathore said, I see with what commitment and passion the players play. Sometimes it is Brazil, and sometimes it is Argentina, but I am the biggest fan of India. We have to see when India is playing at the FIFA World Cup. 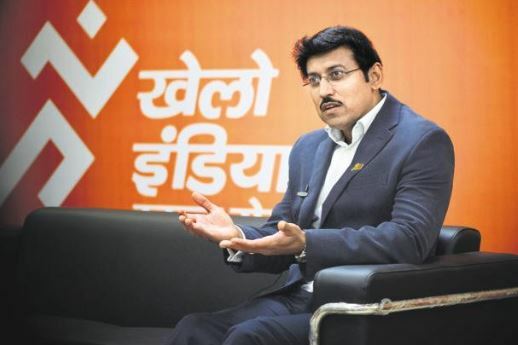 So, these are the points to describe on India has a potential to play in the FIFA World Cup soon: Rajyavardhan Singh Rathore. On the going through of the Article, please suggest your comments.